A quaint little bungalow in sought after midtown neighborhood! 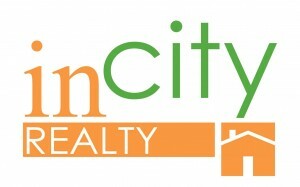 Ideal location for walking to to Rhodes, Snowden, Vollintine-Evergreen Greenline, the Memphis Zoo and great restaurants. 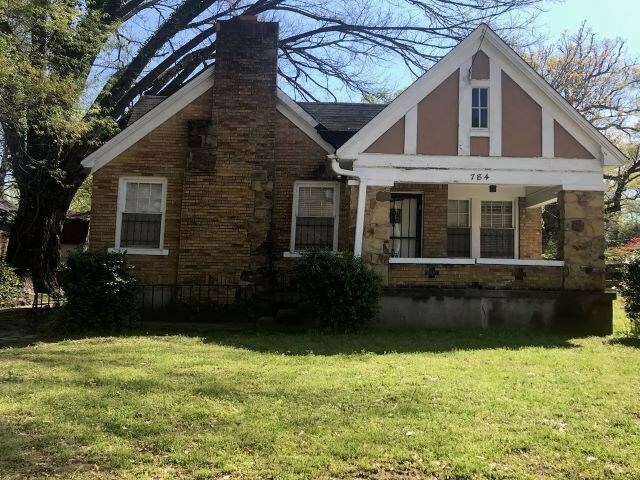 Wonderful original midtown character with large front porch perfect for relaxing. Home is being sold as it.